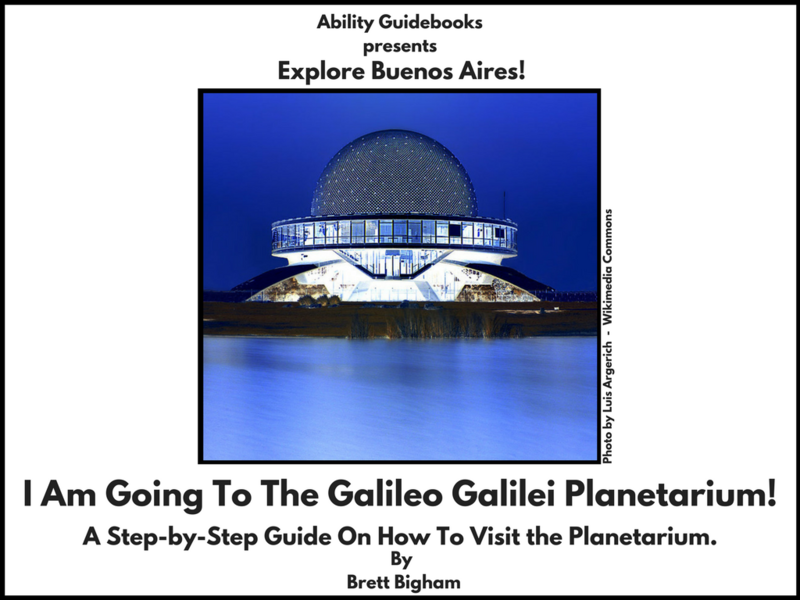 Previous Previous post: Wellington is the first city in New Zealand to have an Ability Guidebook! Next Next post: Because I LOVE the National Parks! A Guide To Help Kids With Autism Meet Woodsy Owl! !